Hundreds of snowboarders have flocked to a Moscow cinema to watch a movie enigmatically called "What is this?” RT went along to find out what it was. The days of shooting snowboarding movies, which only appeal to avid boarders seem to have passed as a group of Russian daredevils have spent the past two years producing a film they hope will have widespread appeal. Their first major project, called "What is this?" promises to be a massive hit, not just among snowboarders but across Russia, where it will be shown in more than 20 cities. “[The film] "What is this?" is all about snowboarding, to feel what it's like being a person standing on a board, up in the mountains. And when you shoot a movie about snowboarding you have no boundaries. You're absolutely free to shoot whatever you like,” says director Andrey Pirumov. 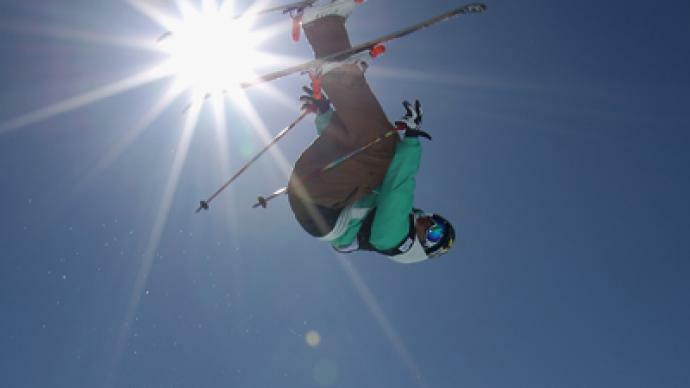 The cream of the crop of the nation's snowboarders took part in shooting the movie from backcountry free-riding boarders to half-pipers, jibbers and the stars of slopestyle – the discipline, which will make its debut at the Sochi Olympics in 2014. The hosts think they have the potential to reach the podium. “If we lay the foundations now and prepare thoroughly for the Olympics, we have chances to perform well at the Winter Games. Being at home will help us. 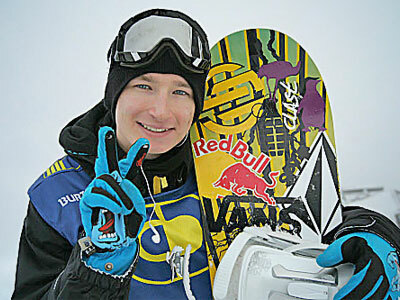 And the results from previous competitions make us optimistic,” says Sergey Lapushkin, 2012 European Slopestyle Cup winner. "What is this?" took just over a year to shoot in Chile, Canada, Norway, the Alps, and Russia. The spectacular views and jaw-dropping tricks are perfect ingredients for an extreme sport movie. 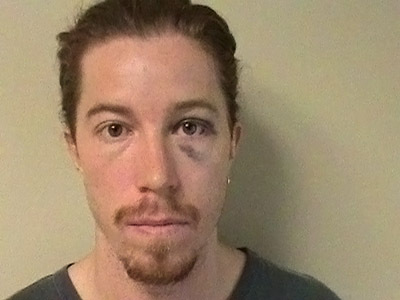 But, behind the scenes, snowboarding remains extremely dangerous. “I made a mistake and flew off a cliff at very high speed. When I saw that I was flying, with fifteen meters below me. That was impressive. I failed to sleep that night,” says Maksim Balakhovsky, three time Russian champion in freeriding. There are different styles and different locations from free-riding in the Alps to performing tricks in the streets of Moscow and Helsinki. It's all about snowboarding. Though the Russians can't boast any major achievements in the sport so far, with fifteen months to go until their home winter Olympics and a growing following the movie is a spectacular testament to the sport's development in the country.